Monday 25th March - Y2 Trip to the Museum of Liverpool & Ferry. This half term's topic is ' Ferry 'cross the Mersey'. 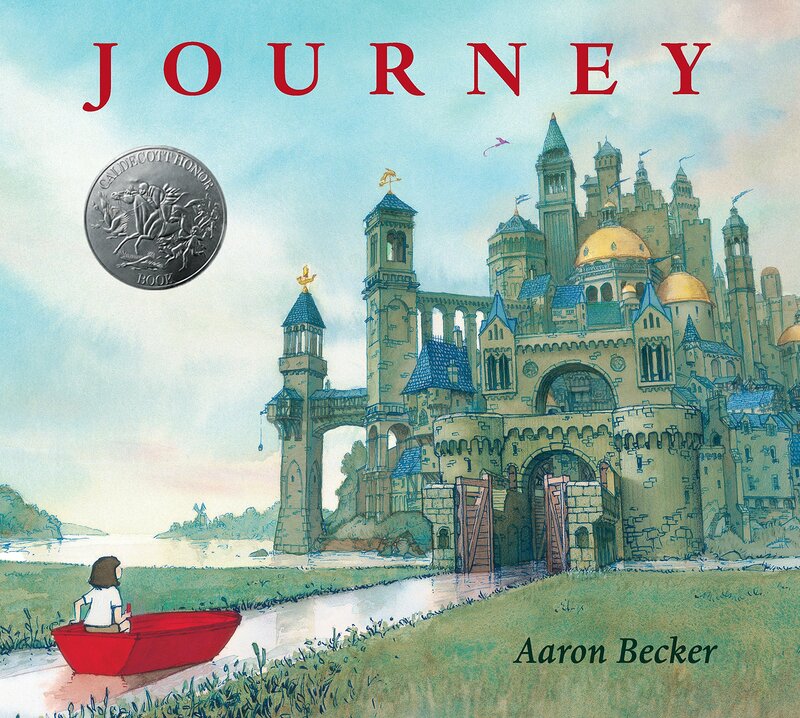 As part of this topic we will be reading the fantastic 'Journey' by Aaron Becker. We will also be learning about the history of Liverpool and finding out about significant individuals such as; Kitty Wilkinson and James Picton. We will also be exploring the local area and identifying landmarks within Liverpool. We will be using this as a stimulus for our artwork this half term. Please aim to listen to your child read for ten minutes each day. Children need to bring their home reading book to school each day with their white reading log. When children have finished reading their book they will be asked to put it in the reading basket to get changed. Please encourage your child to put their book in the basket when it needs changing. Thank you. Will be given out on a Friday and will be due in on the following Wednesday. Children will be tested on spellings on a Thursday. This half term our PE days will be Monday and Wednesday. Kits should be left in school and will be sent home with your child at the end of each half term. Please ensure that names are on all items of clothing. We want the children to have a happy Year 2 so please do contact us if you have any queries. Either phone the office to make an appointment or email us.